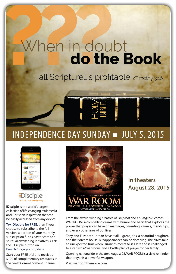 Click Here to access the Do the Book Sermon! 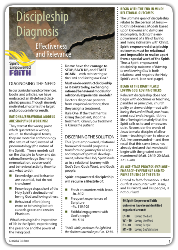 Click Here to access the 40 Discipleship Outcomes! These outcomes are integrated into each initiatives sermons. 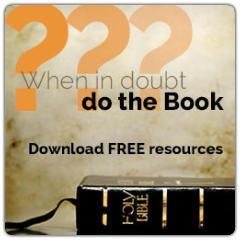 Click Here to download the Do the Book Bulletin Insert! 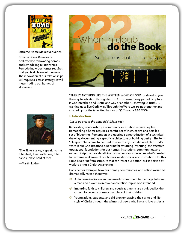 Click Here to download the Do the Book Web Banner (240x400). Click Here to download the Do the Book Web Banner (720x300). 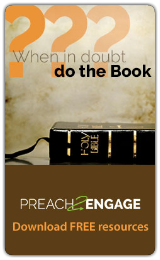 ​Click Here to download the Do the Book Web Banner (728x90). Click Here to download an example email template and email template assets to be able to create this email in your email client (constant contact, mail chimp, etc). Click Here to download the Do the Book Poster! ​Click Here to download the Do the Book Web Banner (300x600). Click Here to download the Do the Book Web Banner (250x250). 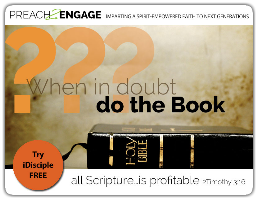 Click Here to download the Do the Book Email Banner. 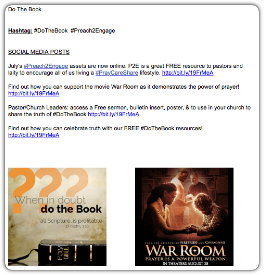 Click Here to access Social Media posts for Do the Book.